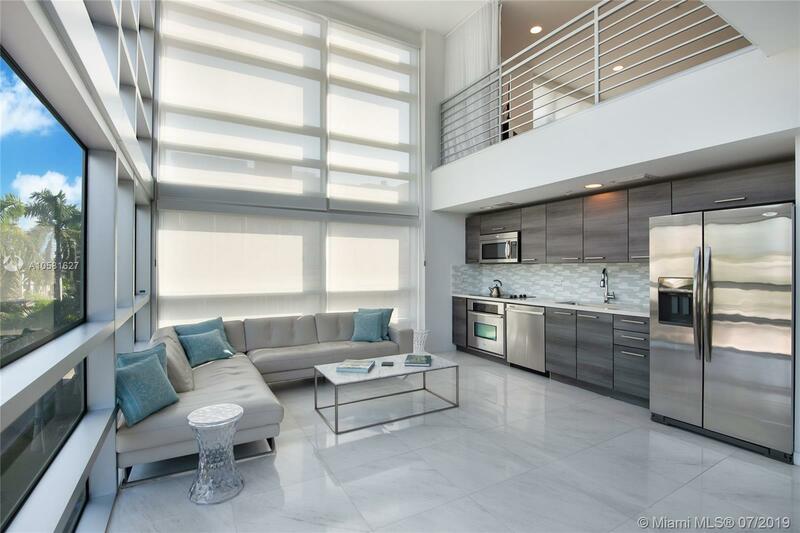 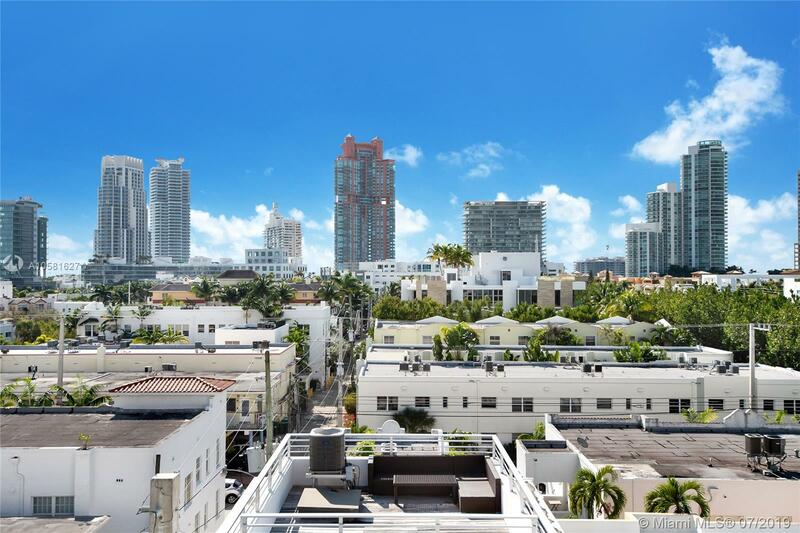 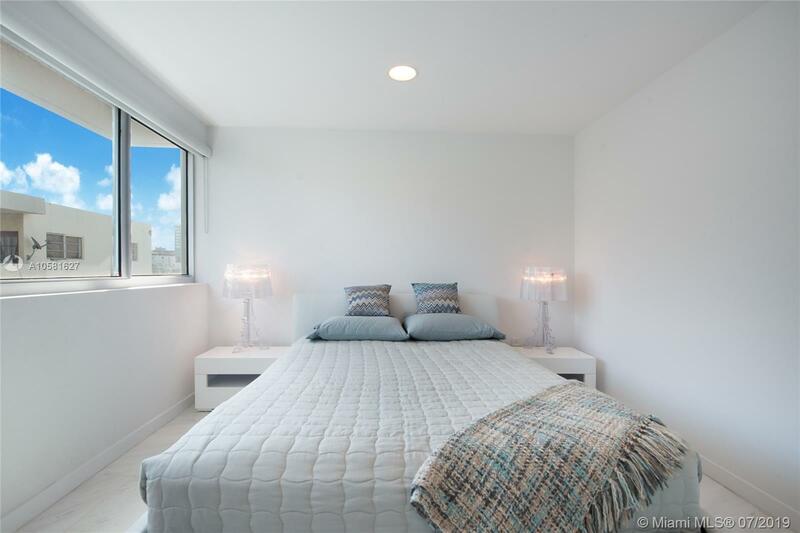 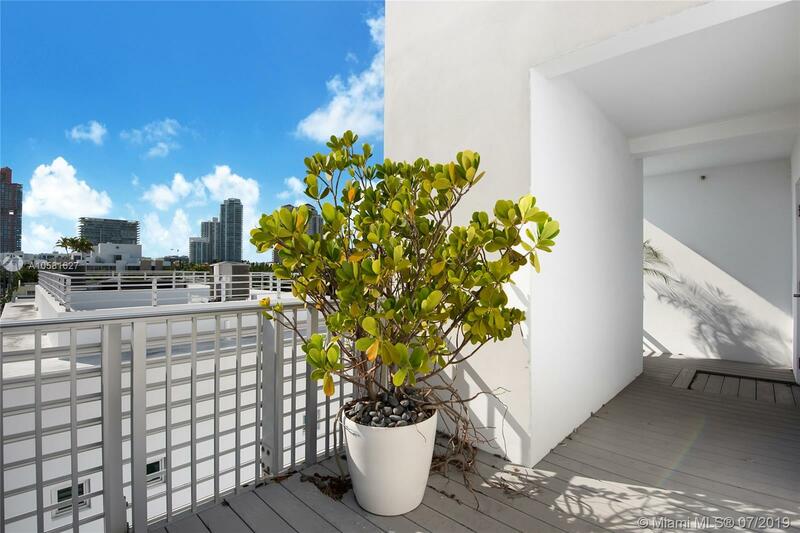 "421 Meridian Ave #15 Miami Beach, FL 33139"
First Time on the Market! 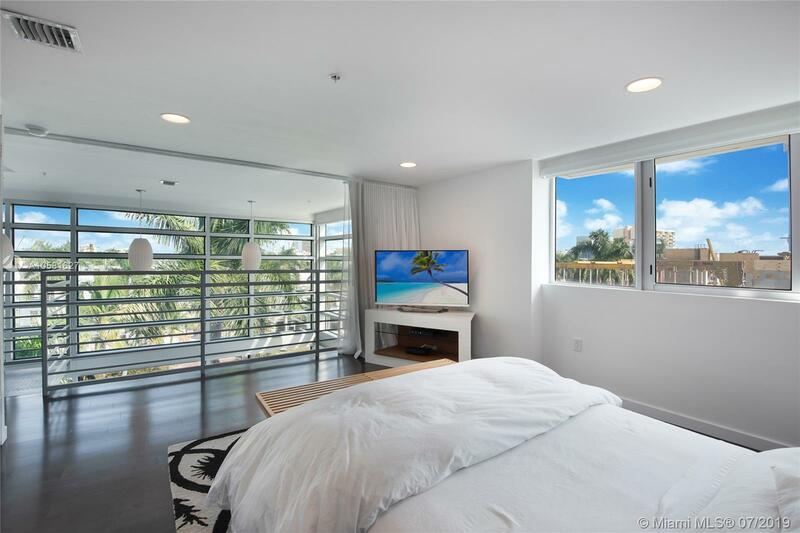 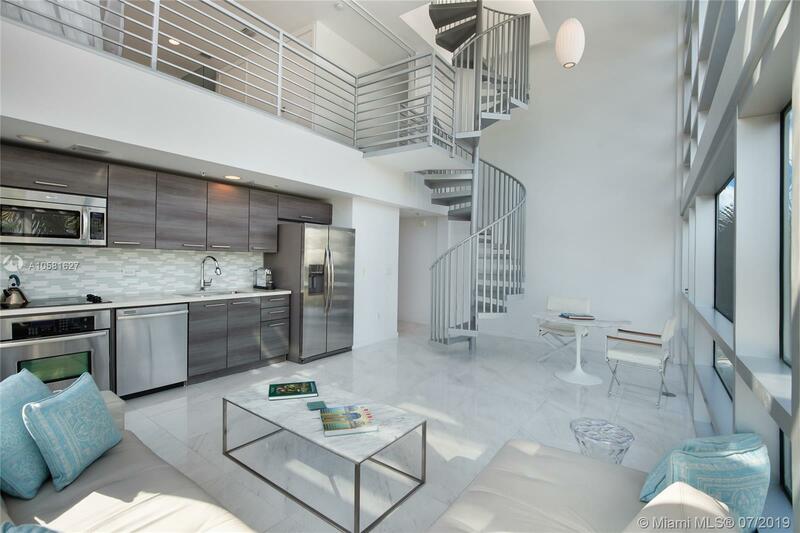 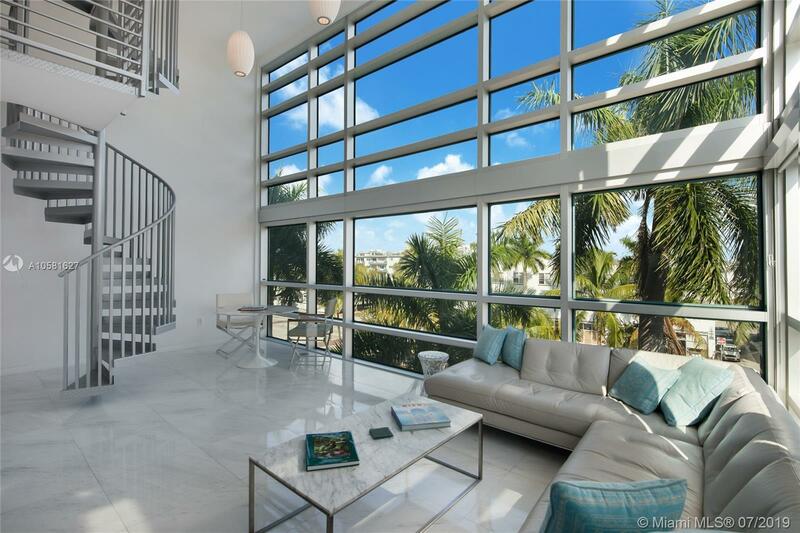 Newly built, 2-story, corner Penthouse with private Rooftop deck in the exclusive neighborhood of South of Fifth in Miami Beach. 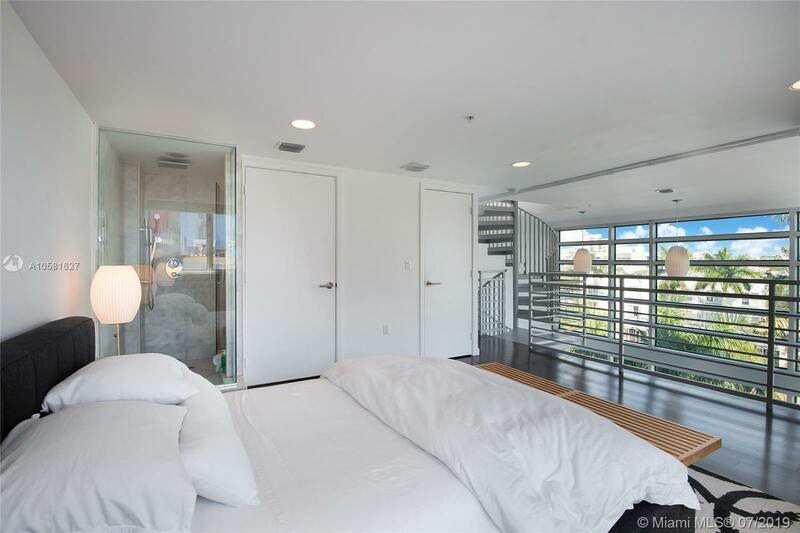 Residence feat. 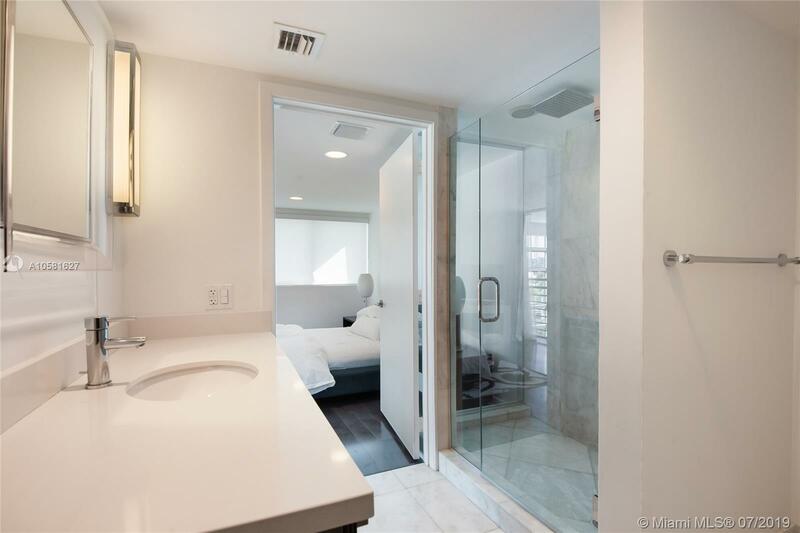 one bedroom & full bath downstairs, Master Suite on the second floor & bathroom with Private Terrace. 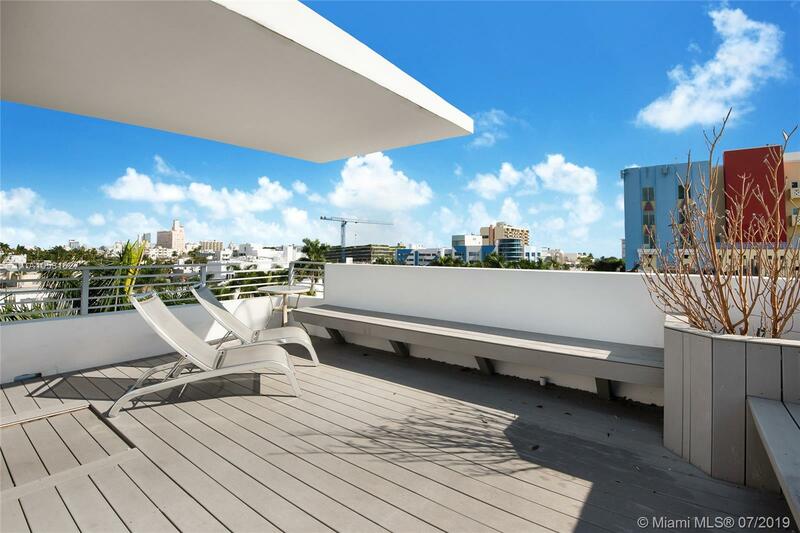 Exclusive Rooftop Terrace on the third floor with 360 degree views of Miami Beach! 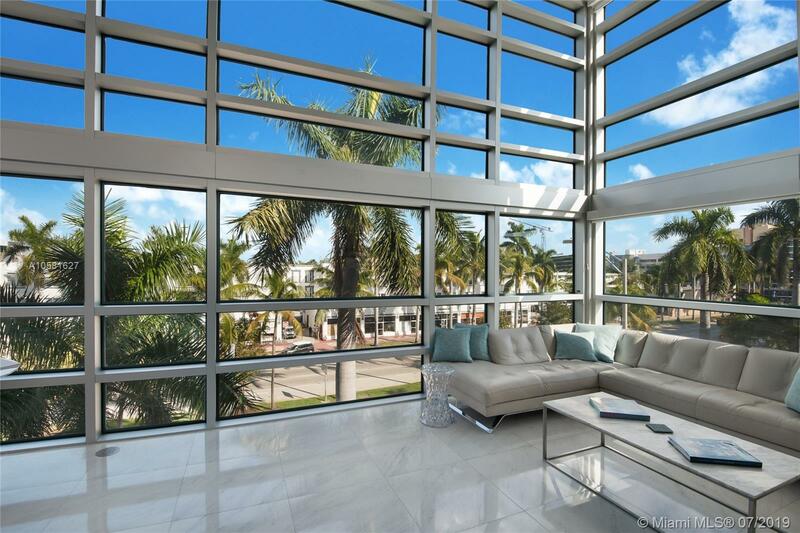 Stunning 20 ft volume ceilings bring in an abundance of natural light into your open living spaces, kitchen with SS appliances & Quartz countertops. 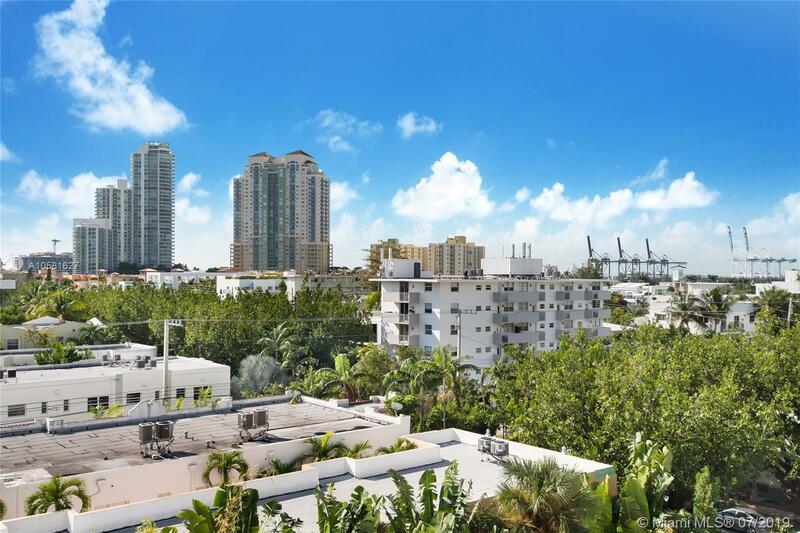 Built in 2011, Meridian 5 is a 20 unit property with lush landscaping & great pool which gets sun all day! 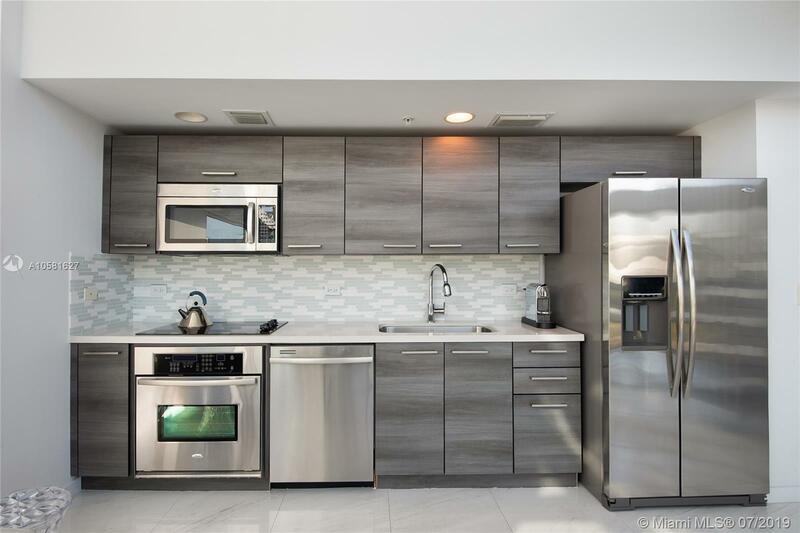 Washer & Dryer in unit & deeded, covered parking included in sale. 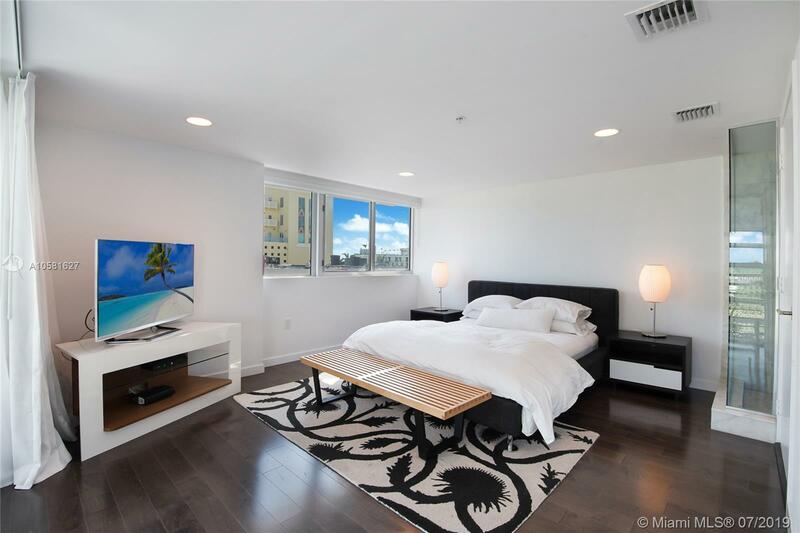 Unit can be rented monthly, 12 times x year, and provide great ROI for those who won’t be using it year around.